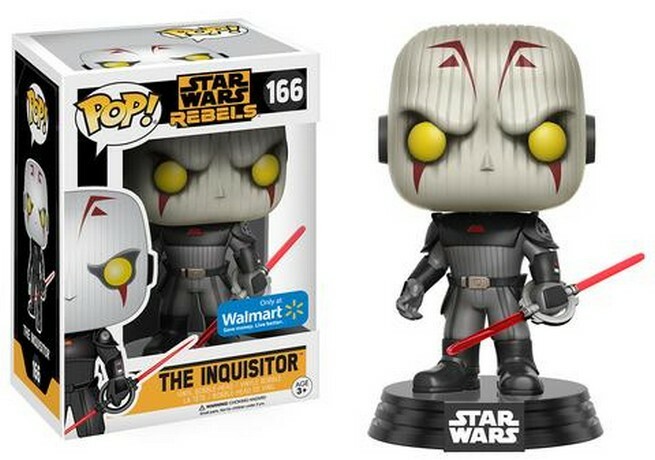 Star Wars Rebels has got some of the most interesting and engaging villains in the series and since we already have the Star Wars Rebels Funko Pop Vinyl, so now its time to bring out the bad guys. These are exclusives and might just go over the SRP for Funko Pops but its really up to you if you should get it or not. 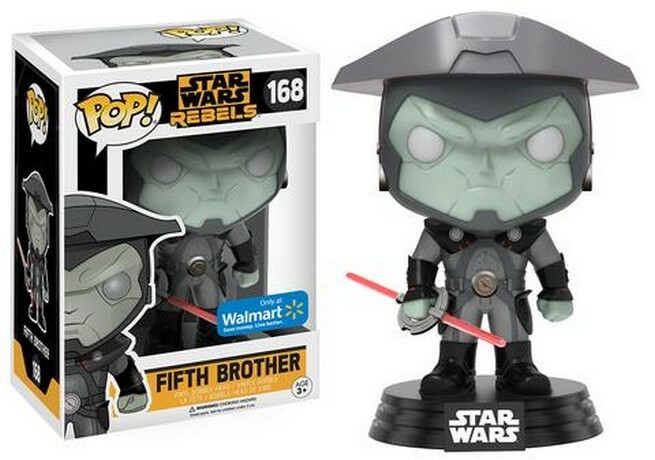 Though I predict you will be because these are definitely cool, better sculpted than the regular Rebels vinyl figures. Plus you actually get to complete the damn wave. 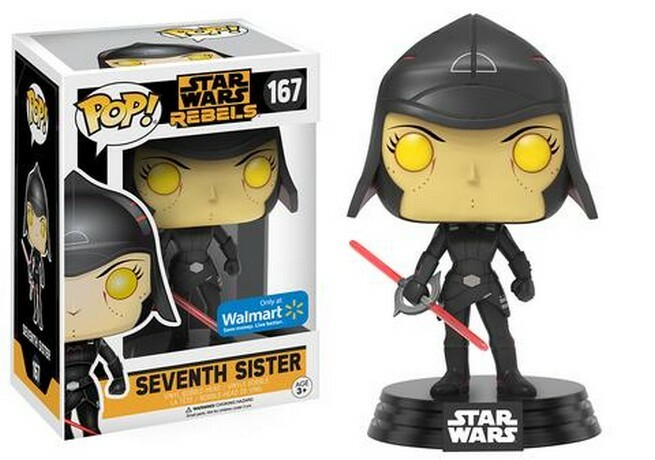 So just to make it clear for the Pinoy collectors, the trio of Grand Inquisitor, Fifth Brother and Seventh Sister will be exclusively available in Walmart in the US. 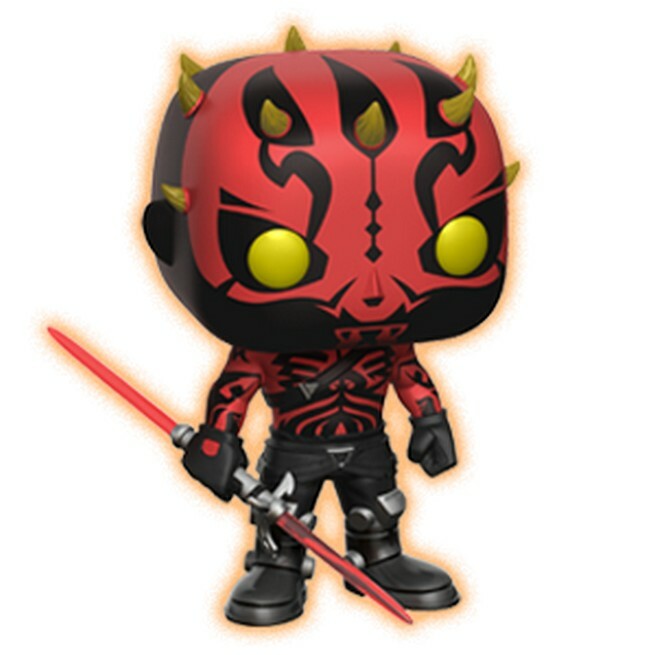 Meanwhile this badass version of Darth Maul will be the Funko Pop figure that comes along with the Star Wars mystery loot box they have dubbed Smugglers Bounty. 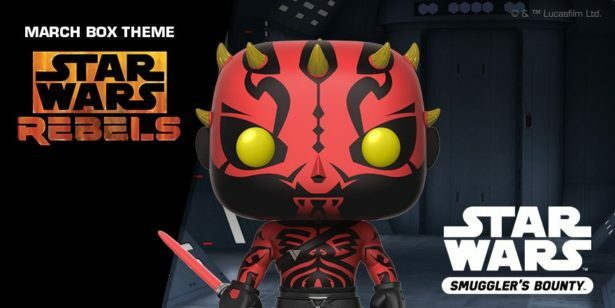 If you’re a new collector to Funko, this means you need to subscribe and pay for the monthly loot box to get this figure.